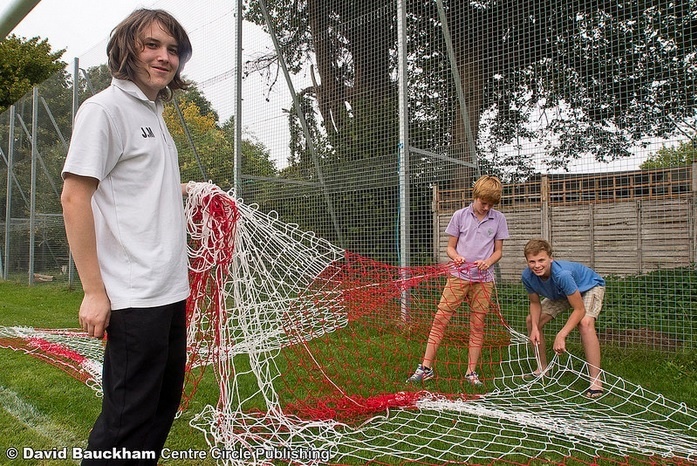 Bosham Football Club has made big strides both on and off the pitch in the couple of years with promotion back to the Southern Combination Football League; improving facilities through Sport England funding; gaining FA Charter Standard status, and re-introducing our youth set-up with the support of Football Foundation grants. The club is widely renowned for providing the friendliest of welcomes, and carries one of the most distinguished histories of any local club at its level. However, for the club to continue to prosper, more volunteer help is required behind the scenes - particularly on a Saturday match day in ground set-up, match day hosting, selling programmes/ raffle tickets, and cleaning. You may feel you can add value in other ways as an active part of our Committee - if so, we would also love to hear from you. We would like to invite anyone who can give whatever spare time they may have to assist around the club. A passion for football is optional! If you think you can make a difference, please contact club Chairman, Neil Redman on: 07861 671212 or e-mail: neilsa@hotmail.com.